oxidation. While this process is a natural consequence of the energy generation system, its by products called "free radicals" can damage healthy cells. Antioxidants-work in several ways: First, they may reduce the energy of the free radical. Second, they stop free radicals from forming in the first place. And finally antioxidants interrupt the oxidizing chain reaction to minimize the damage caused by free radicals. 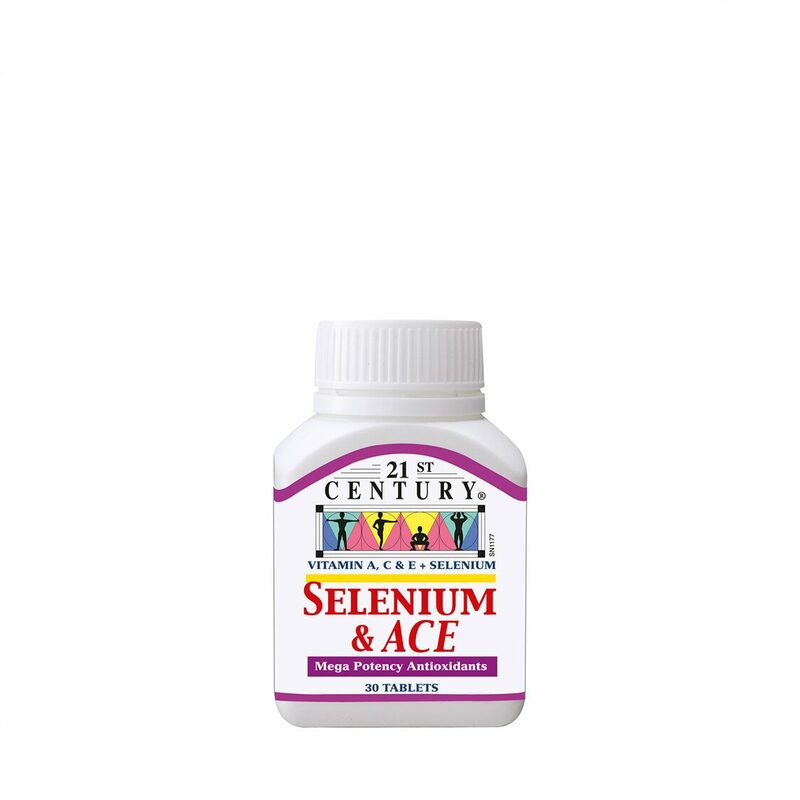 Selenium N ACE is often used to speed up healing from wounds and burns.